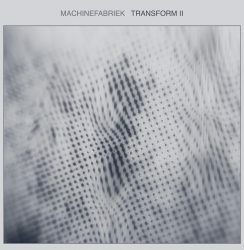 Read post"Machinefabriek Exclusive: Transform II * Michel Banabila"
The wind comes from the North, and it is a cold wind. This is a clear warning that we have to be careful, take action, and take care to preserve the nature that we will miss when it is gone forever. 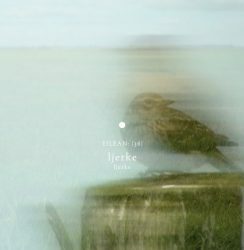 Read post"Ljerke * Michel Banabila"
Dutch Roundup (worth international attention): Cut Worms ‘Cable Mounds’, Michel Banabila ‘Stop Motion’ and Jeroen Effern‘s Untitled album. 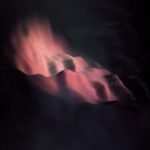 Read post"Cut Worms * Michel Banabila * Jeroen Effern"
Read post"Banabila Exclusive: Dissolve (Free Download)"
Michel Banabila and Maarten Vos perform the soundtrack for Conny Janssen’s dance production “Home”…. 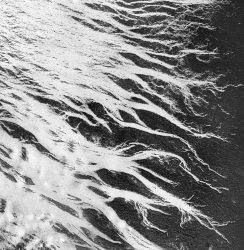 Read post"Michel Banabila + Maarten Vos"
Michel Banabila‘s latest release, inspired by the Juno Jupiter mission * Cerfilic‘s quiet and unhurried string music resembles the work of The Stars of the Lid * and a massive (11+ hr) free anniversary gift from the Taâlem label. 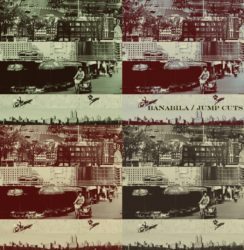 Read post"Michel Banabila * Cerfilic * Taâlem"
On Jump Cuts, Banabila presents a return-to-style to the music that bears his unique personal trademark. The kind of patchwork sounds he created for previous albums like Voiznoiz and Precious Images – the kind of music that also perfectly fits theatre, dance, documentary or movies soundtracks. 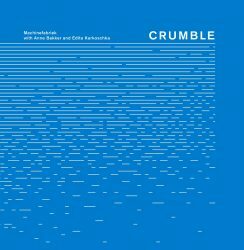 Read post"Michel Banabila – Jump Cuts (EP)"
After they met when working together on Cloud Ensemble, Michel Banabila and Oene van Geel extended their collaboration which resulted in 2014’s “Music for Viola and Electronics”. Both were so very enthusiastic about the new musical world that they had opened up, that they kept working on “Music for Viola and Electronics II”, which is released this month. 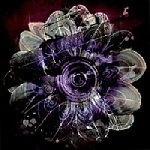 Judging by the (strikingly beautiful!) 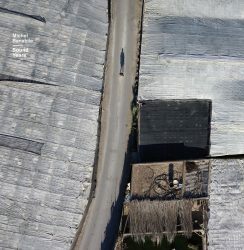 aerial landscape photography by Gerco de Ruijer on the cover, their collaboration will probably not end here: the crop of the (geometric) landscape on the Volume I cover photo is only partially harvested – by hand, line by line… a difficult, strenuous, but most rewarding work. 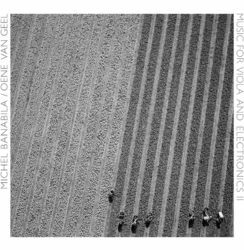 Read post"Michel Banabila & Oene van Geel – Music for Viola and Electronics"
With “The Latest Research from the Department of Electrical Engineering“ (2011), Michel Banabila dived deeper into more experimental electronic territory he started exploring on releases like “Spherics” (2001, 2003) and “Signals from Krakrot” (2008). The sounds on this album are radically different from his more romantic, more acoustic ethno-jazz releases, but they never lost the characteristic ‘human touch’. On “More Research from the Same Department“, Banabila is vigorously searching for the heart and soul of electrical machinery, like an explorer presenting his discoveries. Read post"Michel Banabila – More Research from the Same Department"
Beginning his career in the early 80’s, Michel Banabila‘s albums covered many different styles. So many, in fact, that his place in music was a bit difficult to pinpoint which sometimes seemed to confuse critics as well as potential audiences. His albums presented world music, jazz, theatre play soundtracks as well as electronic music of the abstract or ambient kind – all kinds of genres which Banabila seems to be able to cross over with ease. 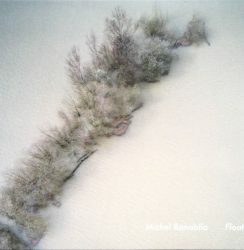 Read post"Michel Banabila – Float"
It took some time before Michel Banabila and Machinefabriek, both living in Rotterdam, finally met and started working together. But after the release of their first album, they soon decided there would be more like that. Not just because their first CD was very well received critically, but also (probably even more) because their collaboration was so fruitful that the new ideas started to roll in soon, and simply begged to be continued. So now, some 9 months after its predecessor, “Travelog“ is presented. 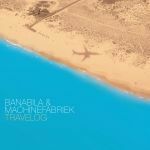 Read post"Banabila & Machinefabriek – Travelog"
Siddhartha Barnhoorn‘s relatively young biography (since 2004) already boasts a great number of soundtracks for movies and commercials. 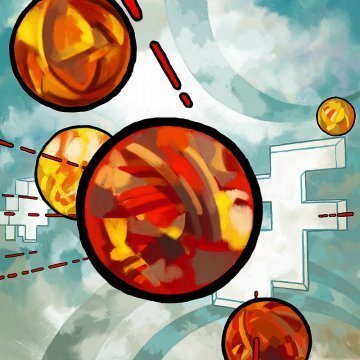 His latest release is the soundtrack for the “Antichamber” game (released through Steam) – a game that does quite well in the gaming community as far as I can tell by the ‘metacritic score’ of 82/100. I cannot tell anything you about the game experience (if anyone reading this has played the game please share your experience in the comment section) – but as far as the music goes: this is spectacularly atmospheric, breathing a calm that seems to be the complete stylistic opposite of the preview images’ atmosphere. Creating game music is quite different from creating soundtrack music, as games are mostly unlinear, and it’s never known how long a player will remain at a certain scene. So it’s all about creating an atmosphere, especially one that you would love to stay in longer … and this is what Barnhoorn does very, very well. 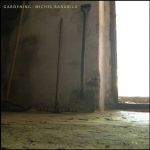 Read post"Dutch Harvest: Barnhoorn – Veldhuis – Tamea – Banabila"
Read post"Michel Banabila – 47 Voice Loops + Gardening (Extended)"
Available as a digital download for some time, but now also as a strictly limited CDr edition. 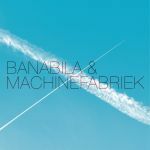 Contains four tracks that were the basis for Banabila‘s impressive (at times even terrifying) set performed at the Summer Darkness festival in Utrecht, 2012, as well as a 22 minute live recording from that performance. 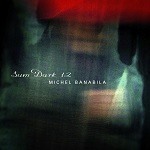 Definitely showcasing the darkest of the many sides of Michel Banabila! 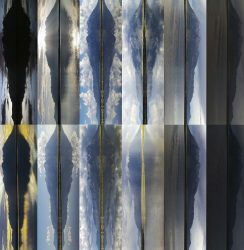 Soundtrack for the first 360 degree ‘Satosphere’ (Société des Arts Technologiques, Montreal) film, a “Journey in a futurist, psychedelic and non-linear universe”, inspired by movies like Enter the Void, Alphaville, The Holy Mountain and then some. This visual experience must be quite overwhelming in itself, but without the images this soundtrack is also very much worth listening. Manuel Chantre also offers another compilation of soundtracks for audiovisual installation on “Memorsion and other Works“, which features somewhat more ambient-oriented soundscapes. 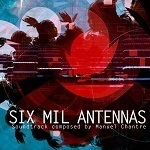 Read post"Banabila, Manuel Chantre, Beautiful Schizophonic, Linear Bells, Sequence 5"
First: check my last.fm profile so you know that I’m not entirely ‘unbiased’ when reviewing this release. 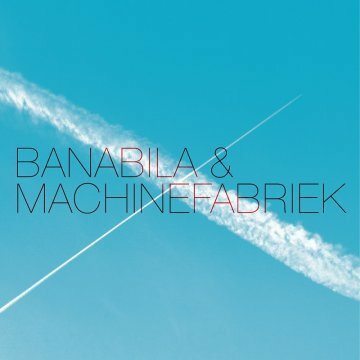 Michel Banabila and Machinefabriek are firmly at the top of my all-time favourite artists chart (well, to be exact: counting of ‘all-time’ started at 2005 when I “went digital” in listening music). 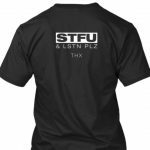 Both have been extensively featured on this weblog (just do a search on their names to dig deeper) – even if that covers only a small part of their output. 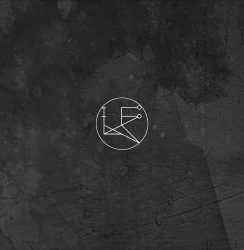 Considering their complete discography, it seems their output is quite different in style – yet their work also has some overlapping areas, especially when it comes to “gritty” electronics. Knowing they both live in Rotterdam, it was clear that they should meet sometimes. I’ve been waiting for that to happen, but I had no idea if their collaboration would work and what the result might sound like. So imagine my surprise when, without any introduction or announcement, their collaborative album “Banabila & Machinefabriek” was announced recently. Just when you thought you might have a good overall impression of his work, Banabila manages to present a completely different direction with his latest release: “Gardening“. 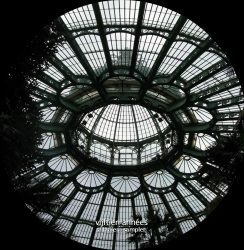 Read post"Michel Banabila – Gardening"